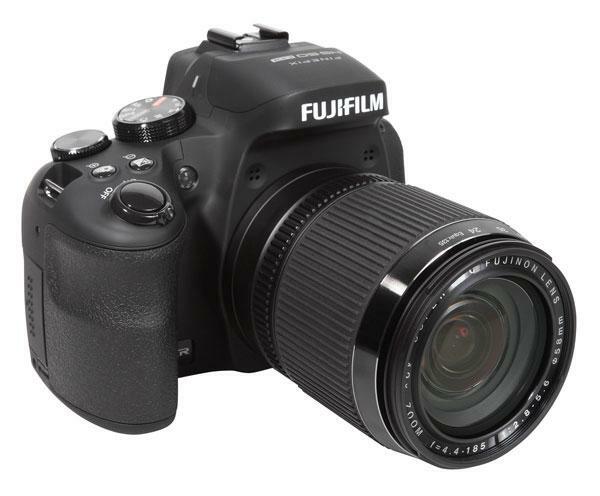 The Fuji X10 offers a 4x zoom lens with manual zoom control. The zoom lens ring is also used as the On/Off switch. The photographer has to turn the zoom ring to unlock the lens and to start the camera, which we found to be a very handy feature. 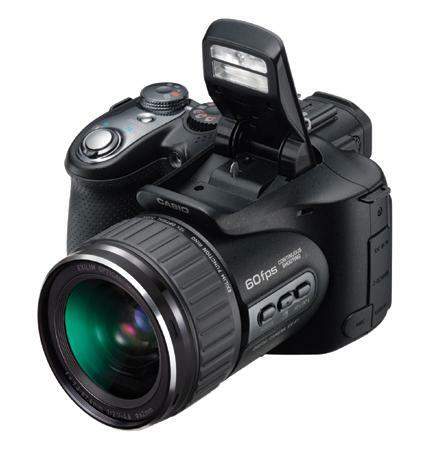 We also feel that manual zoom control allows for a more precise and fast adjustment of the focal length compared to the servo zooms of some other compact cameras. 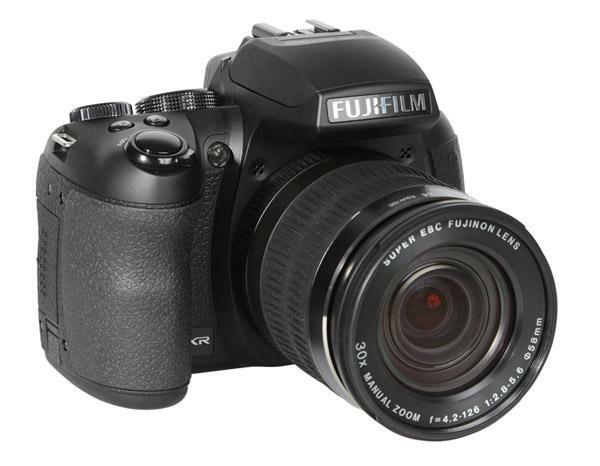 The Fujifilm Finepix X100 is designed like a classic viewfinder camera yet it offers state-of-the-art digital technology and some brand new and innovative systems. The Hybrid viewfinder, for example, is an example of a sophisticated enhancement of a classic concept. First of all, there’s a very bright and large optical viewfinder onto which the camera will overlay exposure information (aperture, shutter speed) and a parallax marker. Instead of using an optical system to create these overlay elements, as done in classic viewfinders of analog cameras, it uses a high resolution LCD. 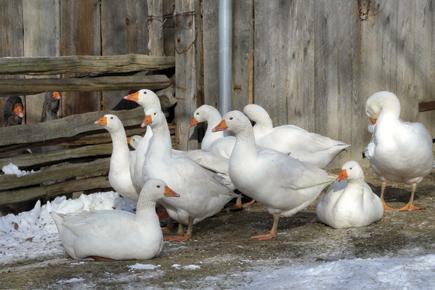 This results in detailed information and a very crisp look. The HS30EXR has a surprisingly heavy and massive body and is nearly the size of an entry-level SLR system combined with a superzoom lens. The grip on the right-hand side fits perfectly into the photographer’s hand, while the left hand supports the lens system and is used to change focus and focal length manually with two large lens rings. The focal length ring has a nice rubber coating and is easy to handle, while the focus ring is very thin and is located near the body of the camera, which makes it a bit less easy to handle. Focal length adjustment is done via a mechanical regulation of the lens system, while the focusing ring adjusts via a servo system. 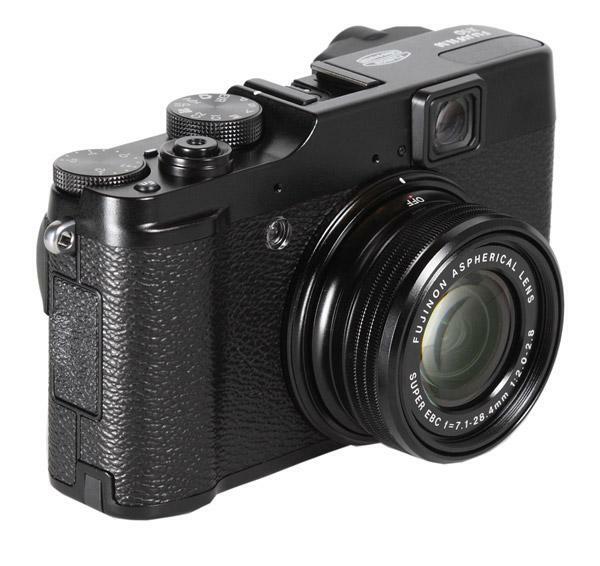 The X-S1 is Fujifilm’s newest bridge camera based on the same large EXR sensor (2/3 in) used in the company’s X-10 camera. 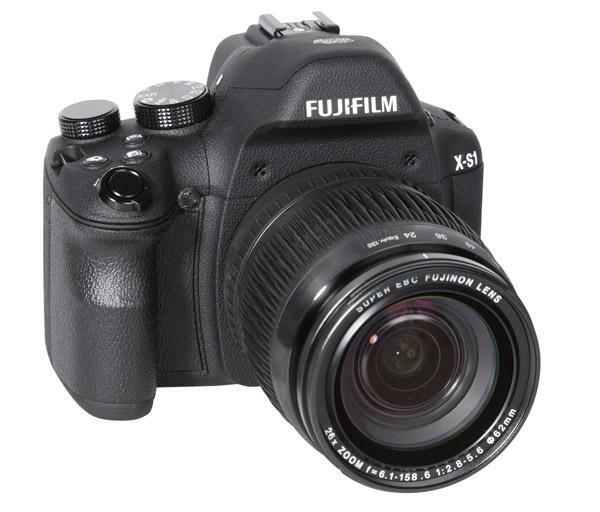 The camera offers an extreme zoom lens (26x) for a (35mm equivalent) range of 24mm-624mm. 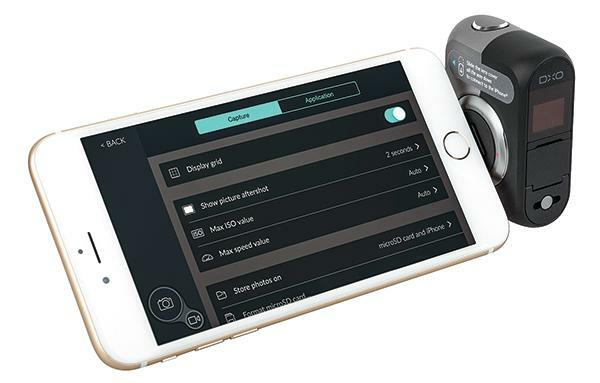 An optical image stabilizer aids in preventing motion blur when using the extreme tele setting or shooting under low light conditions. 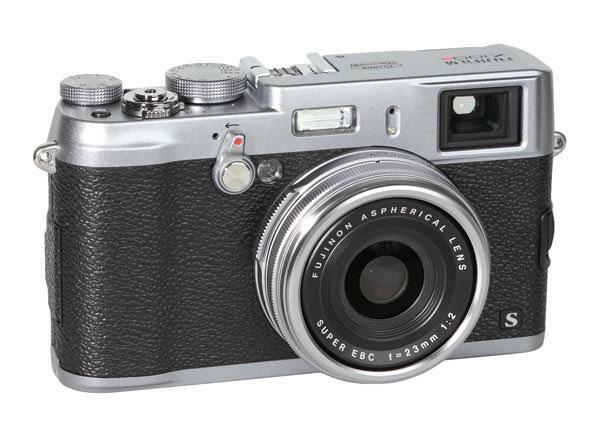 Fujifilm’s X100s follows the X100 and offers enhanced imaging features and functions. The most important difference is the new sensor--the X-Trans CMOS sensor uses aspecial RGB mosaic pattern and offers higher resolution compared to the sensor in the X100. 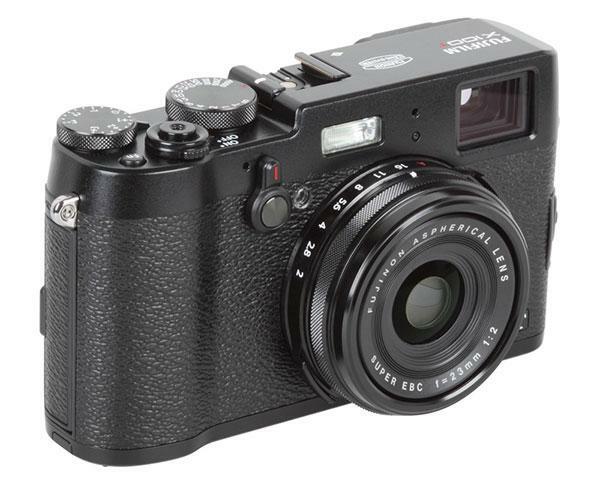 The new sensor has special mirco lenses that result in a very sharp and brilliant image, which is then enhanced further with the camera’s new EXR II image processor. The Fujifilm X100T is the newest camera of the X model series. 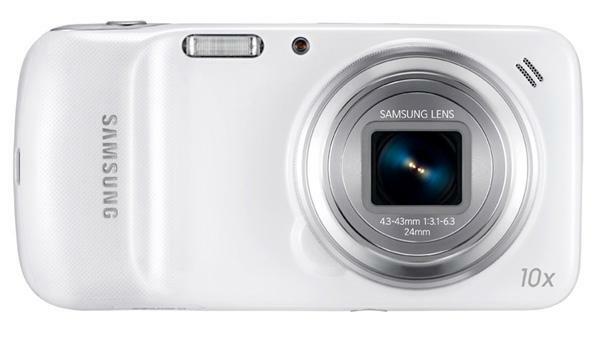 It uses an APS-C sized sensor with 16MP and has a 23mm integral lens, equivalent to nearly 35mm in 35mm film format. 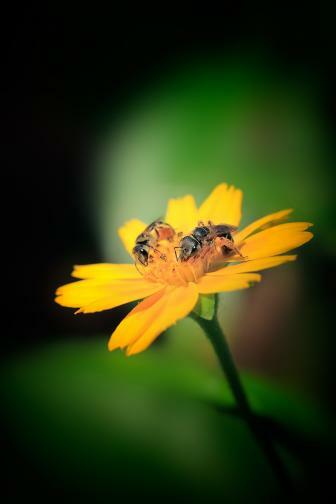 The lens is fast at f2.0 and offers very sharp, crisp images. 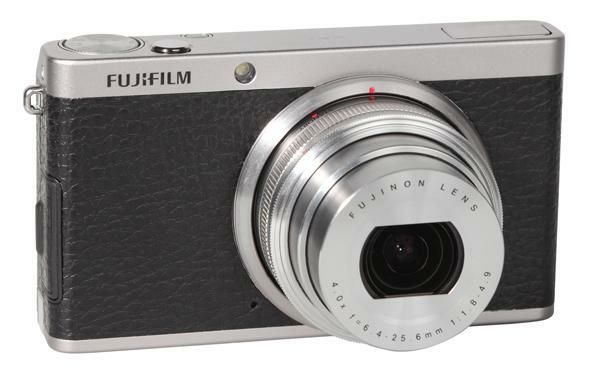 The Fujifilm XF1 has a compact body with a retro design that is emphasized by the optional black, brown or red artificial leather and the matte metal finish. 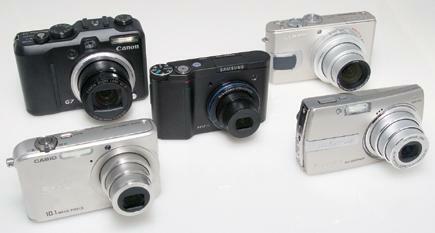 The camera doesn’t have an on/off switch but is activated by turning the lens ring on the camera front. This then opens the lens cover and extends the lens system.